On Thursday, Dr. Lavik and Dr. Durand participated in the Elmer Lindseth chairing ceremony. 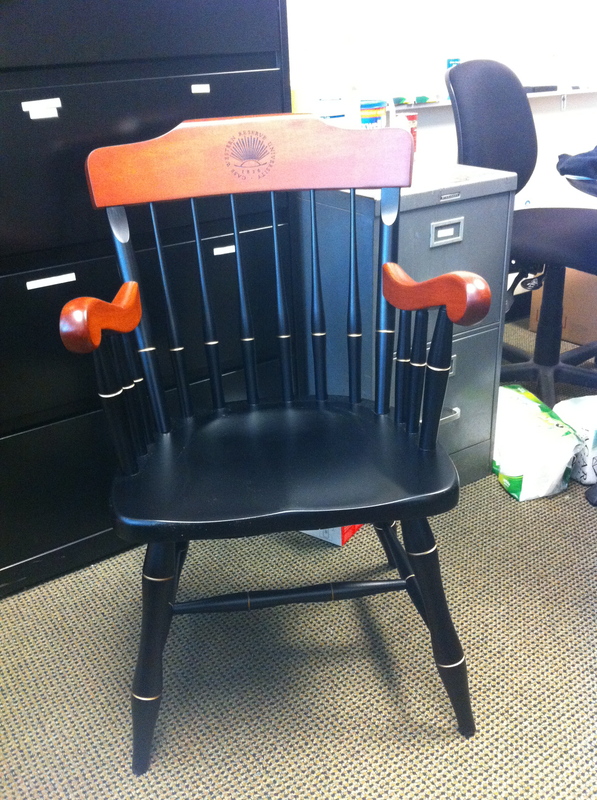 Dr. Lavik now has a beautiful new chair in her office (yay!) and the phenomenally generous support of the Elmer Lindseth chair.